The Dungeon Keeper inspired game that originally launched via a successful Kickstarter campaign War For The Overworld, has this week launched over on the Steam games network and is now available to purchase, priced at £20.69 for the full game and also available as the Underlord Edition for £26.69. The Kickstarter campaign raised over $200,000 for the games development and within War for the Overworld players have the power to create vast dungeons filled with hordes of evil minions who share a common goal: to crush the bones of the goodly heroes that dare to enter your unhallowed halls.Check out the trailer below to learn more. “We’ve fused together the best components from the RTS and god game genres to create War for the Overworld; here you will find familiar elements from Dungeon Keeper, Overlord, StarCraft and Evil Genius. 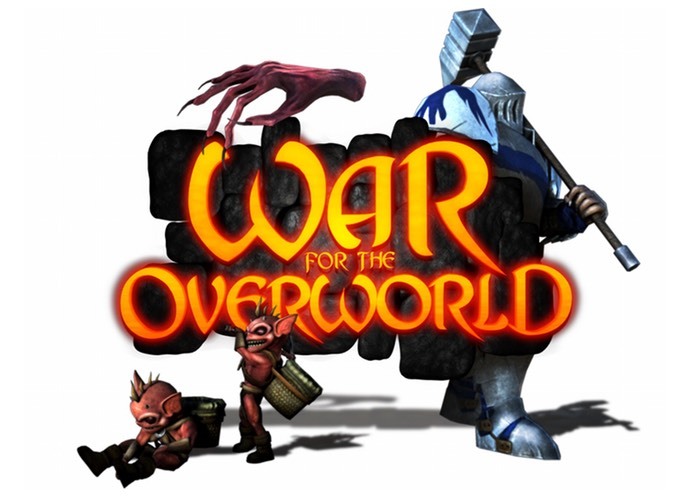 For more information on the new War For The Overworld game jump over to the Steam games network for details via the link below.